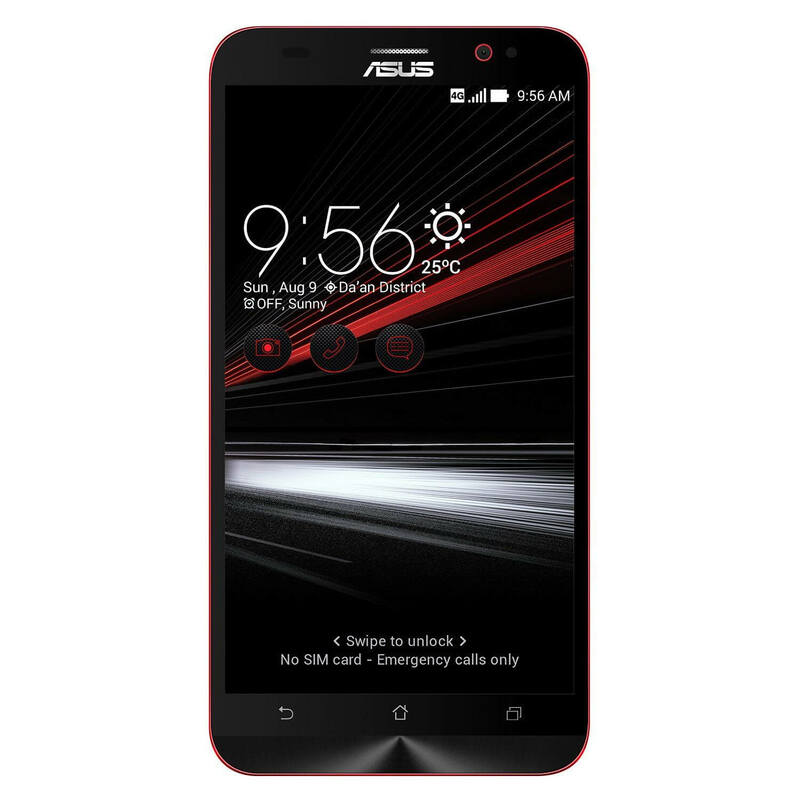 On Amazon today, they have a stellar deal on the Asus ZenFone 2. Today you can pick up the 128GB storage version of the phone for just $269.99. That is $130 off the regular price for the phone and it is good today only at the online retailer. This phone is packed with 4GB of RAM, an Intel Atom Z3580 Quad-Core processor running at 2.3 GHz, a 5.5″ IPS display that renders 1080 x 1920 and has a 3000 mAh battery to keep you going for the day. Plus, because Amazon is selling the Deluxe version of the device today, you get two interchangeable backs for the phone: carbon fiber and metallic silver. 20(800) and HSDPA 850/900/1900/2100 so if you are on AT&T or T-Mobile, you should have no troubles. Further, the phone comes with the full US warranty to back you up in case something goes wrong. The phone is also a dual SIM device. Camera wise, the ZenFone 2 comes with a 13MP rear camera and a 5MP front camera so you should get some great pics from the phone too. Finally, the upgrade to Android Marshmallow is out for the 2 so you can upgrade as soon as you get it.